@dominic-cervantes-425127751 oh wow people still believe this crap? Don't read this. You will be kissed on the nearest possible friday by the love of your life. Now you've started reading this don't stop this is so freaky. If you read this and ignore it you will have very bad luck. Put this on 15 songs in 144 mins. When you are done press space bar and your crushes name will appear in big letters on the screen this is so freaky it actually works. @user-601723592: nope. 2018 they're back baby. @user-234565991: Dad, it's the good kush. 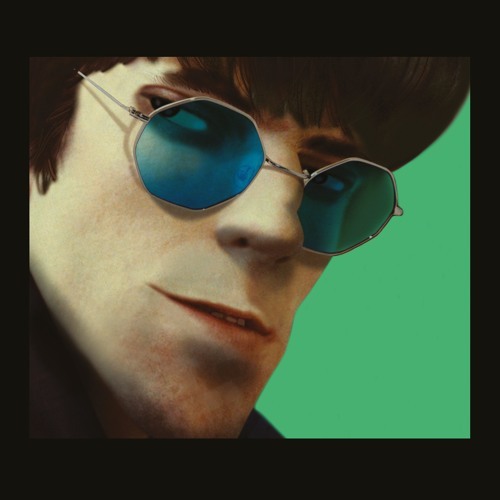 Thats murdoc? What sorcery is this?